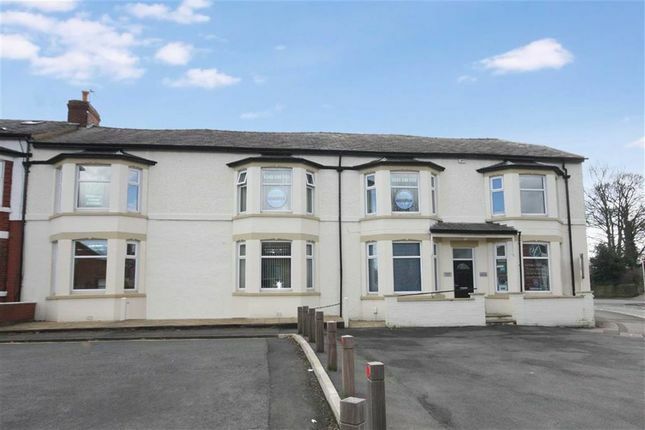 Commercial offices to rent in the Leyland area. Starting Rents from as little as £140 per calendar month (inclusive of VAT) and includes business rates, heating, lighting and electricity. Easy in and out terms. Under normal circumstances you will be required to pay a deposit and one months rent in advance, complete a simple application form and you can normally take up tenancy within days and should things not go according to plan just one months notice is required to vacate the premises. Property descriptions and related information displayed on this page, with the exclusion of Running Costs data, are marketing materials provided by Sandra Taylor Property Marketing, and do not constitute property particulars. Please contact Sandra Taylor Property Marketing for full details and further information. The Running Costs data displayed on this page are provided by PrimeLocation to give an indication of potential running costs based on various data sources. PrimeLocation does not warrant or accept any responsibility for the accuracy or completeness of the property descriptions, related information or Running Costs data provided here.